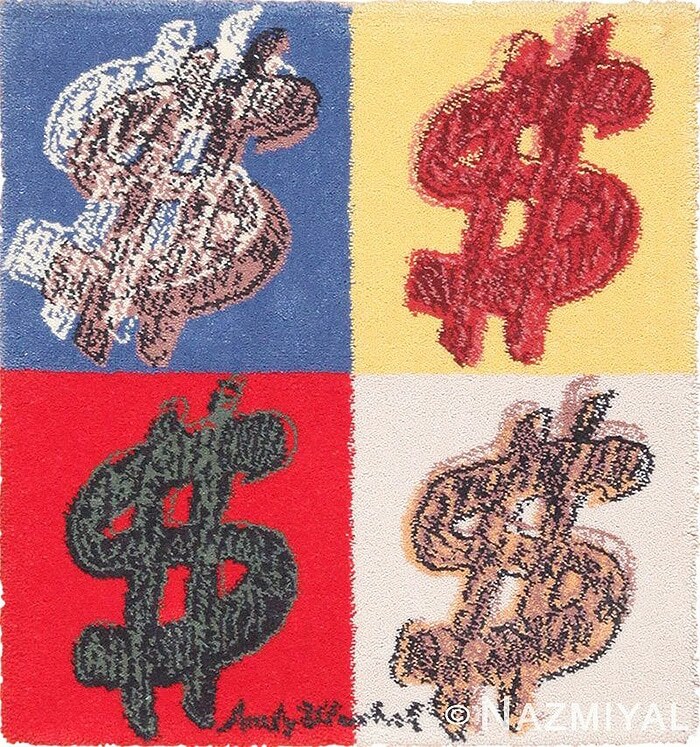 Pop Art Rugs – Pop art uses iconic imagery and familiar, everyday objects to express individual, social, and political viewpoints. Pop art can be found in anything from modern furniture design to paintings, sculpture, and practical objects such as vintage rugs. 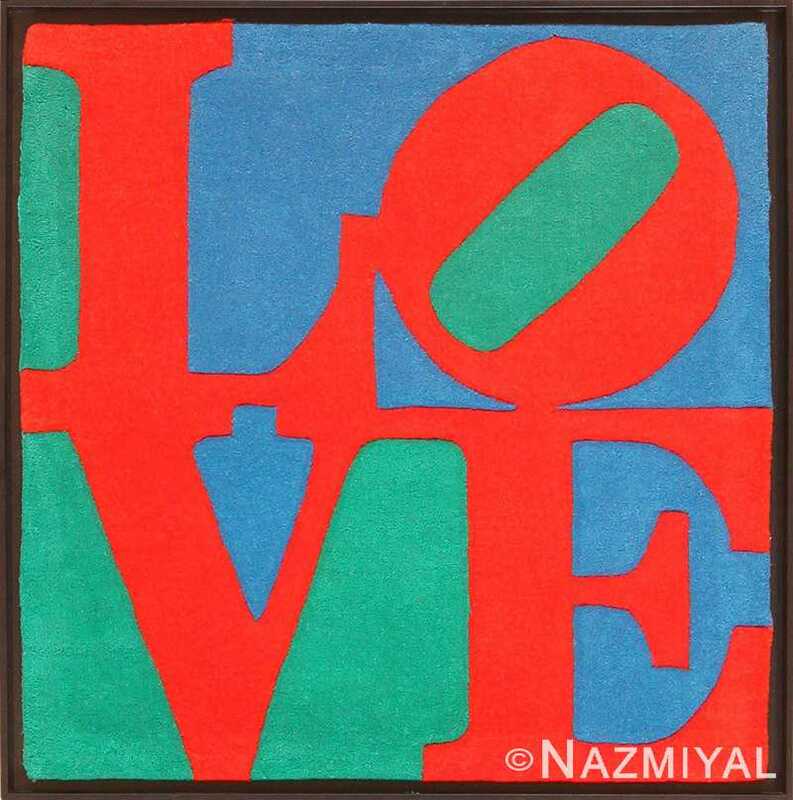 Pop art gave the traditional art of rug making fresh, vibrant, and socially relevant new subjects to work with. In some cases, the rugs were mass produced, or produced in limited editions featuring a rendition of a painting by a famous artist. 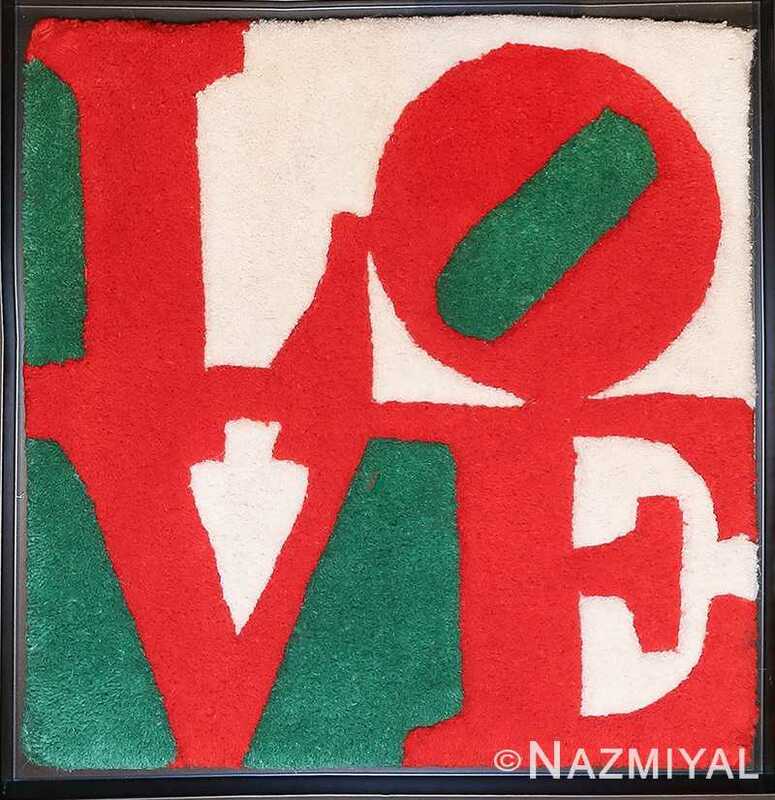 Other times, artists used Pop art rug making as a medium for their own work. 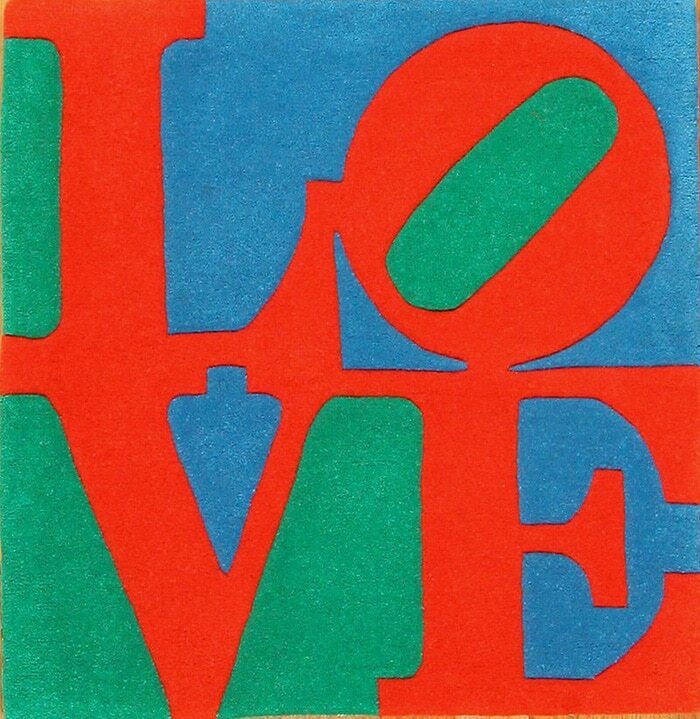 The Pop Art movement arose in the mid to late 20th century. It grew out of its modern art predecessor, abstract expressionism, which was a response to the realism of the Victorian era. To understand pop art, you first have to understand abstract expressionism. This was an art movement that began in the beginning of the 20th century, but was at the height of its popularity shortly after World War II. It focused on the feeling that an object conveyed or the emotions of the artist, rather than portraying a realistic rendition of the object itself on a flat surface. 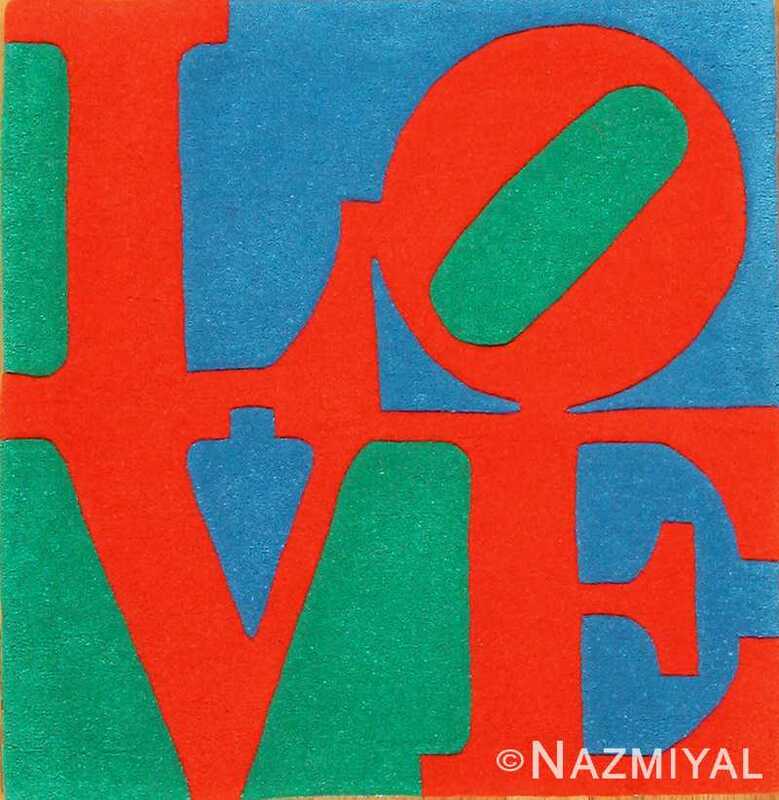 Pop art was a movement that went back to using recognizable objects to make a statement. However, like the abstract expressionists, pop artists used the everyday objects to convey certain meaning in their work. Abstract expressionists focused on the trauma and tension of life. Pop artists also focused on the same, only using familiar objects to represent concepts that are part of mainstream culture, something that abstract expressionist would never have considered. 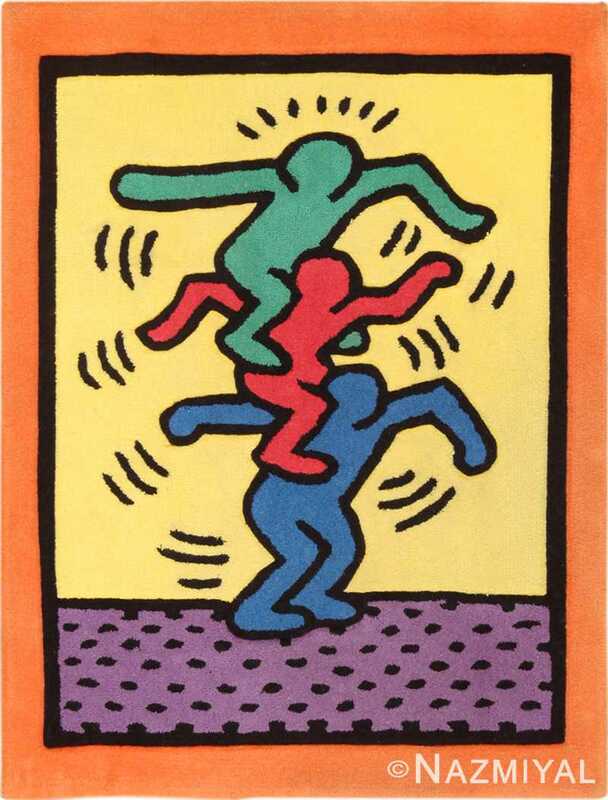 Many pop artists had a background in commercial design, working for magazines, comic books, or as graphic designers. This training made them good at conveying their message effectively through their images. They were able to merge the two worlds of commercial advertising and art through their works. 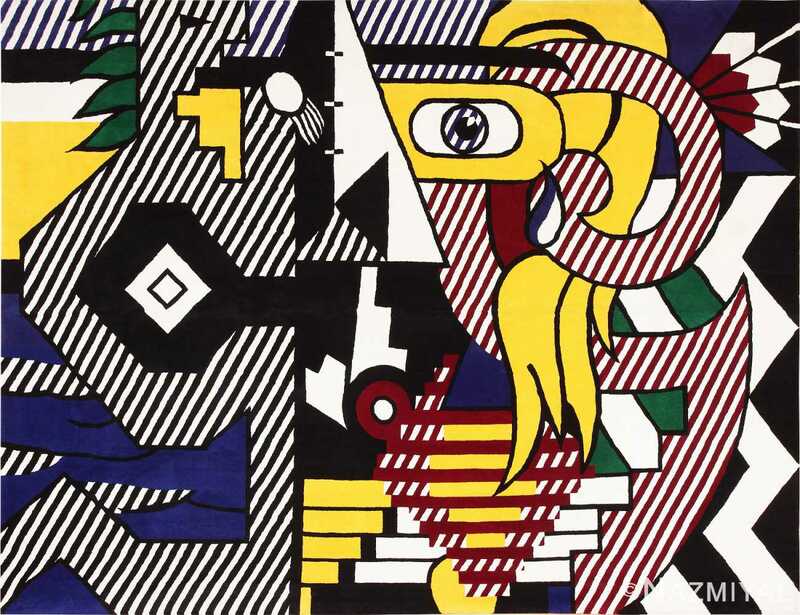 Some of the most famous pop artists include Roy Lichtenstein, Claes Oldenburg, James Rosenquist, and Keith Haring. Of course, no list of pop art artists would be complete without mention of Andy Warhol and his use of American iconic images of everything from soup cans to Marilyn Monroe. 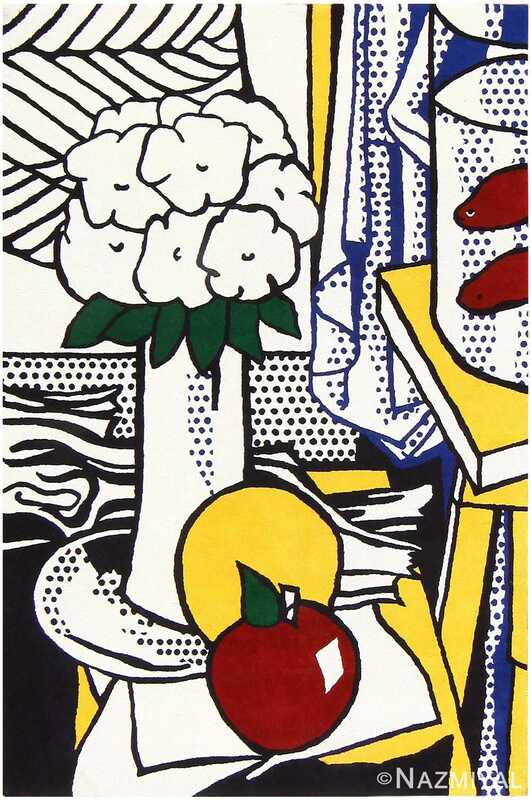 Pop artists were known for breaking traditions and their use of medium. One example is Robert Rauschenberg with his Combines series that merged sculpture and painting in a manner never before seen in the art world. Coosje van Bruggen and Claes Oldenburg stunned the world with their larger than life sculptures of things such as clothespins and ice cream cones. These artists made a statement that was often surprising at first sight. Pop art rugs by these contemporary artists add visual interest and complement many modern designs. They pair well with minimalist, contemporary , kitsch, industrial or Bauhaus and Scandinavian design scheme. The range of subject matters, themes, and color combinations creates an endless array for the modern designer to choose from. A pop art rug makes a statement in any room.